With over 20 years of professional experience, Mark Gomes is among the world’s most experienced technology stock analysts. He is also a rags-to-riches success whose story has captured the attention of over 50,000 investors from countries around the world. Starting with a $2,000 credit card loan, Mr. Gomes amassed a multi-million dollar fortune by averaging over 40% annually until his retirement at age 38. He credits his mentors for providing the secrets that saved him from his losing ways. However, he believes that anyone can achieve success by opening their minds to learning new lessons with a laser-sharp focus on mastering one’s craft. 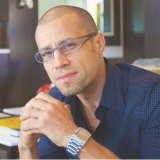 During his career, Gomes held a number of key positions within leading IT research and consulting organizations. He began his career at International Data Corporation where he led its buy-side investment research practice. From 1998-2004, he served as the Director of Investment Research at AMR Research, a globally-recognized IT advisory firm which was later acquired Gartner Group. There, he drove the business unit’s expansion into a multi-million dollar operation, guiding clients through the Internet bubble and subsequent bust. Gomes has serviced hundreds of Wall Street analysts and portfolio managers during his tenure. In 2004, Mr. Gomes founded Pipeline Data, LLC. During his tenure, Pipeline Data provided Information Technology consulting to many of America’s most well-respected mutual fund and hedge fund managers. In 2008, Mr. Gomes retired and moved to Miami Beach shortly thereafter. In 2009, he began donating his research to investors as a contributor on Seeking Alpha. There, he quickly built a reputation for picking winners and M&A candidates. In 2013, he was publicly credited as the first analyst to confirm Himax’s role in Google Glass. The shares subsequently rose more than 400% and was dubbed the most successful Technology stock of the year by CNBC. Mr. Gomes now donates time to teach his mentors’ investing secrets to to the general public. 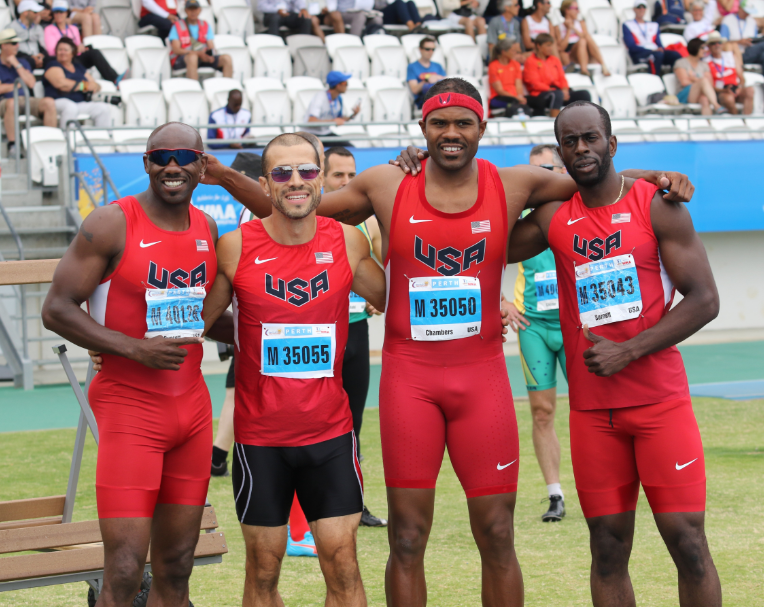 He also volunteers as a Track & Field coach to Olympic athletes, Olympic hopefuls, high school students, and the broader Miami Beach community. His lessons & stock selections can be found on Mark’s Research Blog, as well as his YouTube channel.